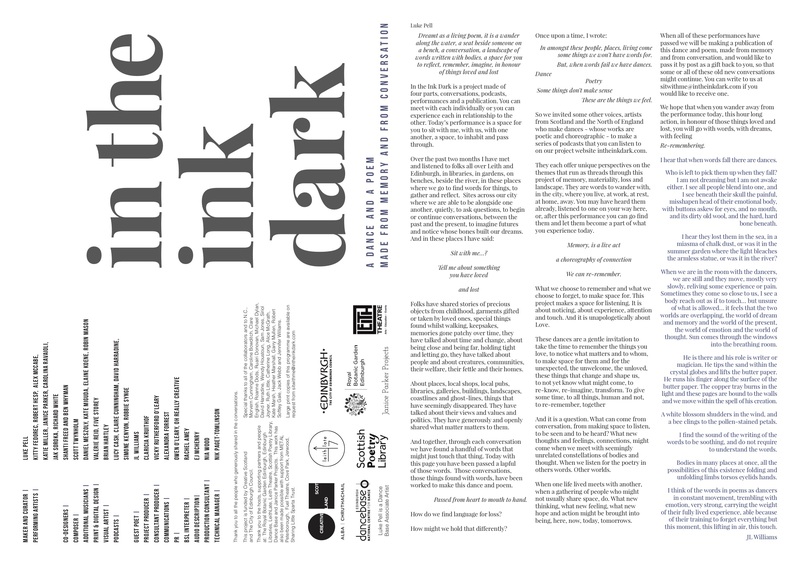 Print and digital design for In the Ink Dark, a new project from Luke Pell and collaborators. 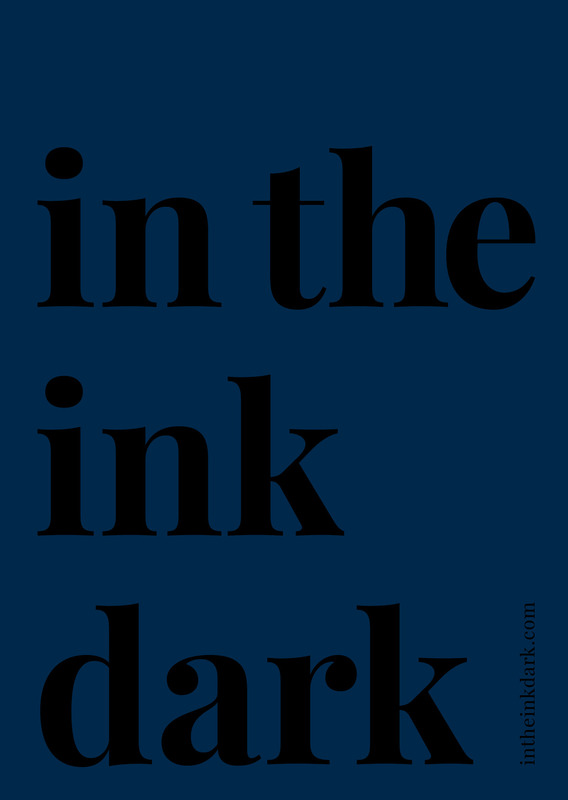 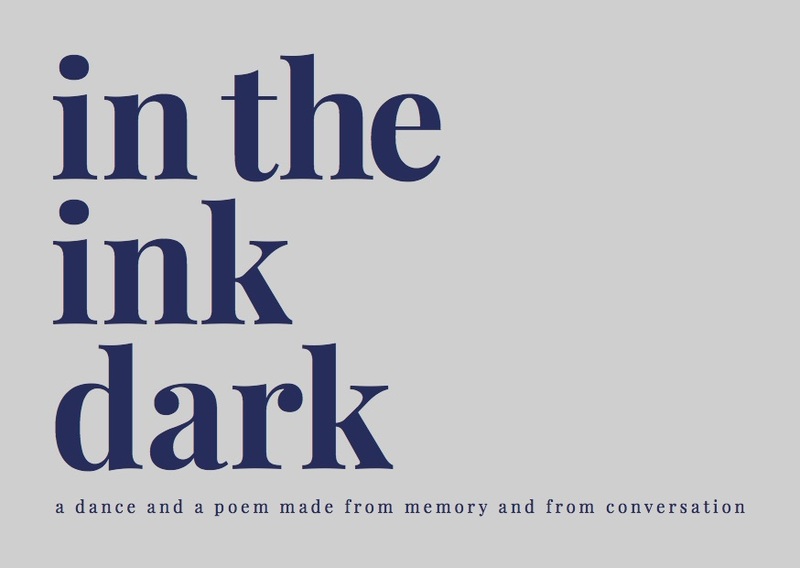 In the Ink Dark is a dance and a poem made from from memory and conversation. 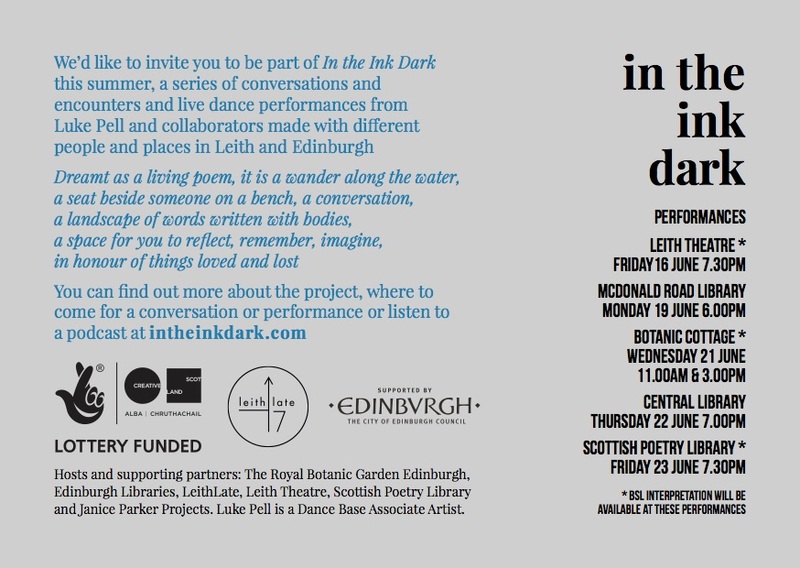 Throughout May and June a series of conversations and encounters with different people in Leith and Edinburgh led to a week of live dance performances in unique spaces across the city, opening as part of LeithLate17 in the Leith Theatre. 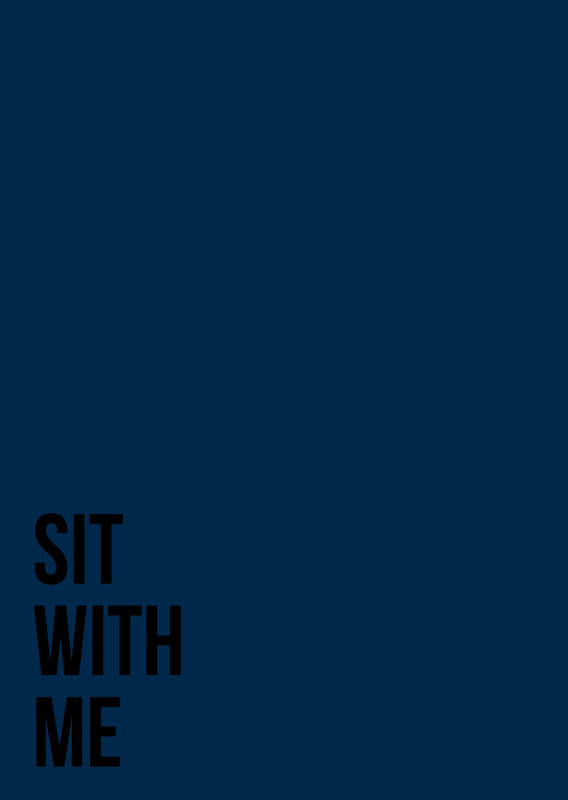 As part of the project, postcards, invitations, posters and a programme have so far been created, along with a website. 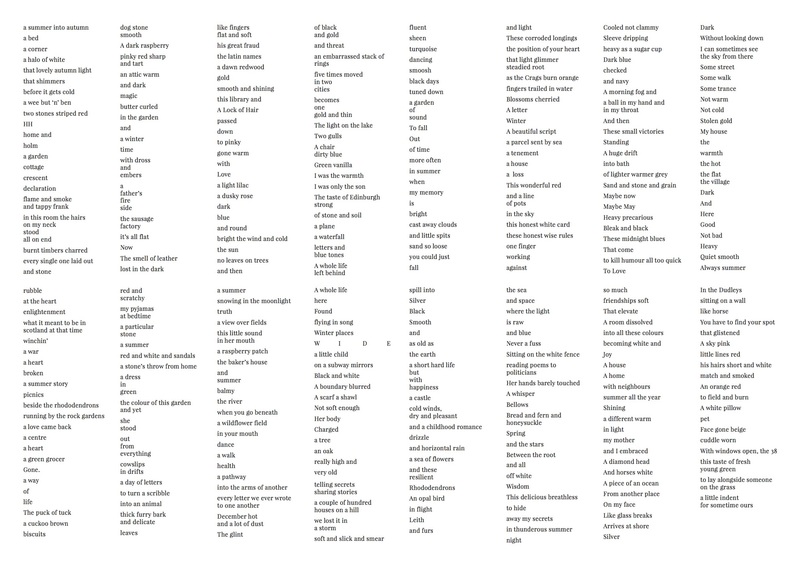 A publication documenting the process and resulting performances followed later that summer.